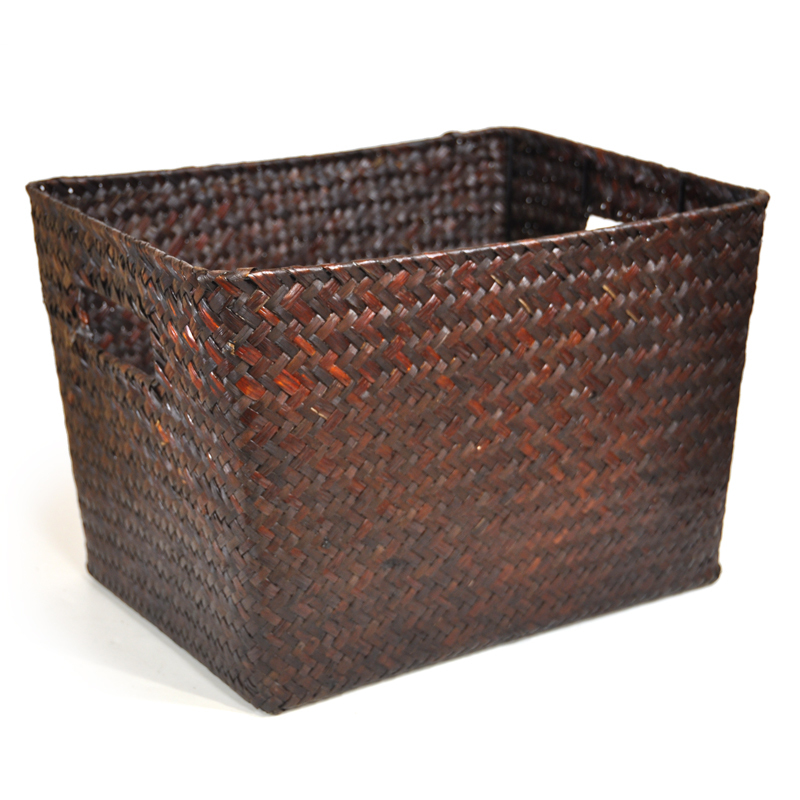 Mahogany Woven Seagrass Rect.Utility Basket - Large The Lucky Clover Trading Co.
Made from beautifully woven sea grass, these baskets provide the ideal storage option for your home and office. Place two or three next to each other and give your shelves a makeover. 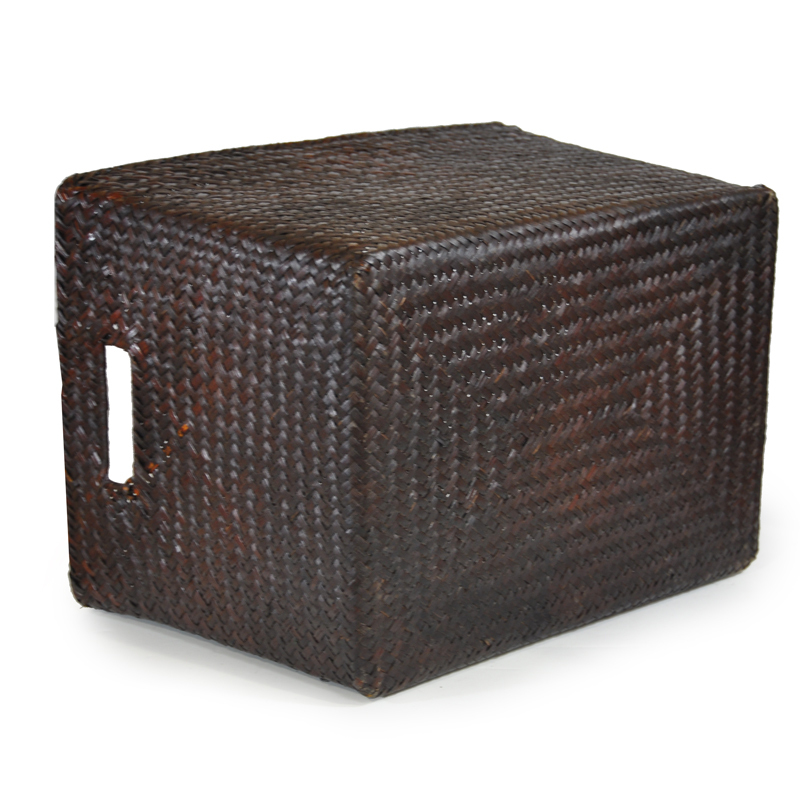 Use them to store magazines, toys and other small items. 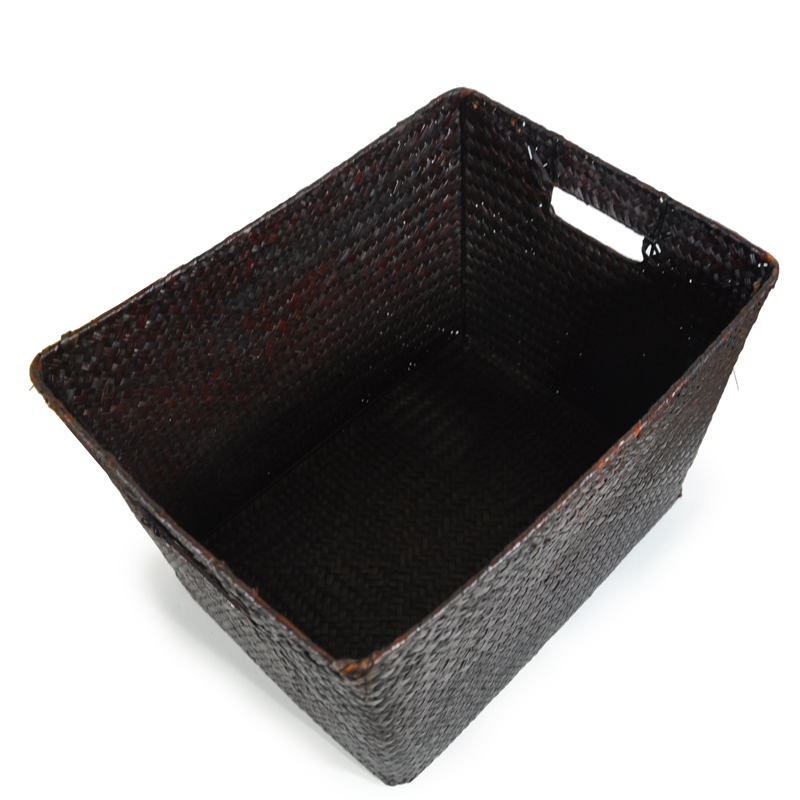 Love these baskets! 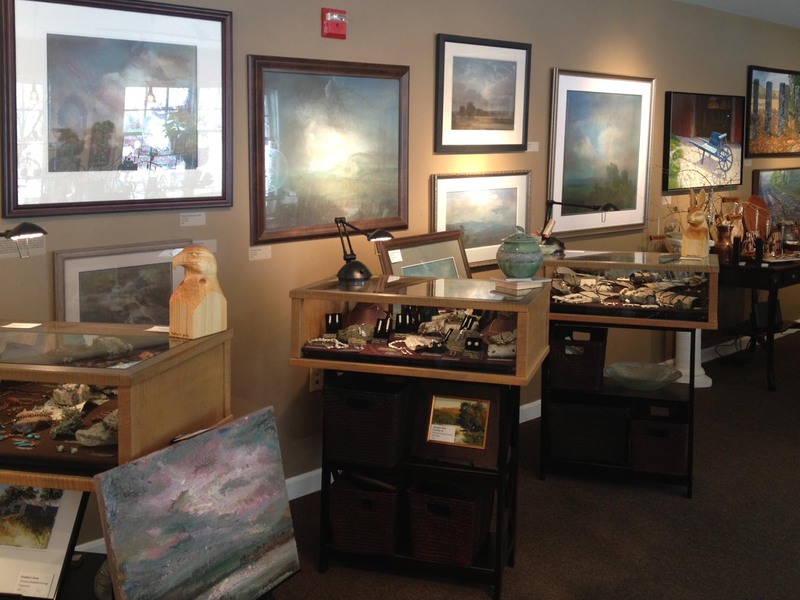 I own an art gallery in Jackson, NH. I bought some open bookcases on which I have my jewelry cases, and needed some dark, tall baskets in which I could store gift boxes and display pieces. They fit perfectly and look great. Thanks for such good service and great products! 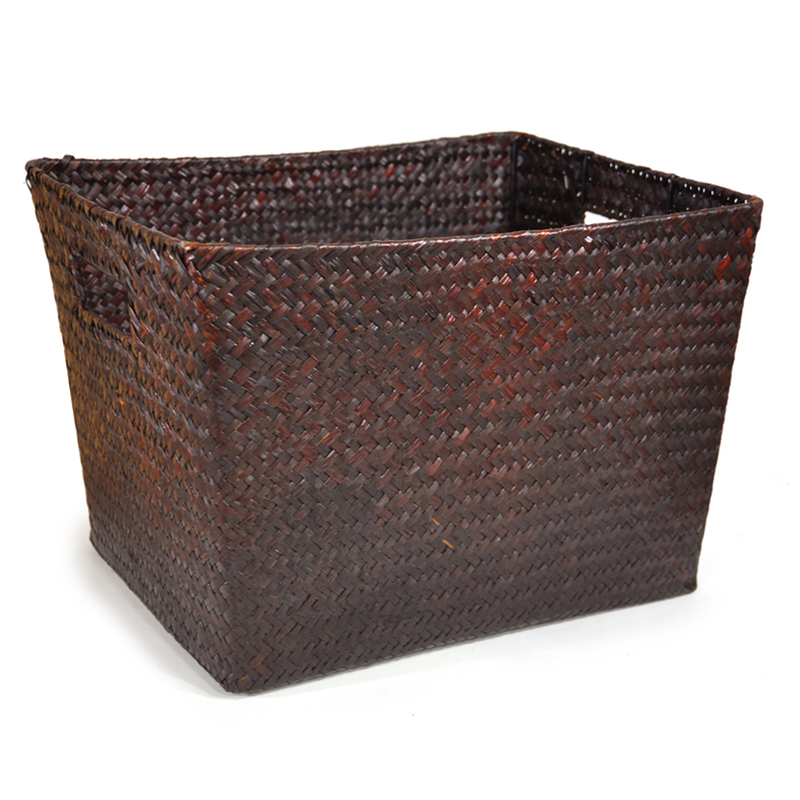 These are beautifully, well made baskets! The color is very rich looking so they make an upscale statement in my living room over & above being practical. They shipped quickly and came packaged nicely. I would definitely recommend this product! 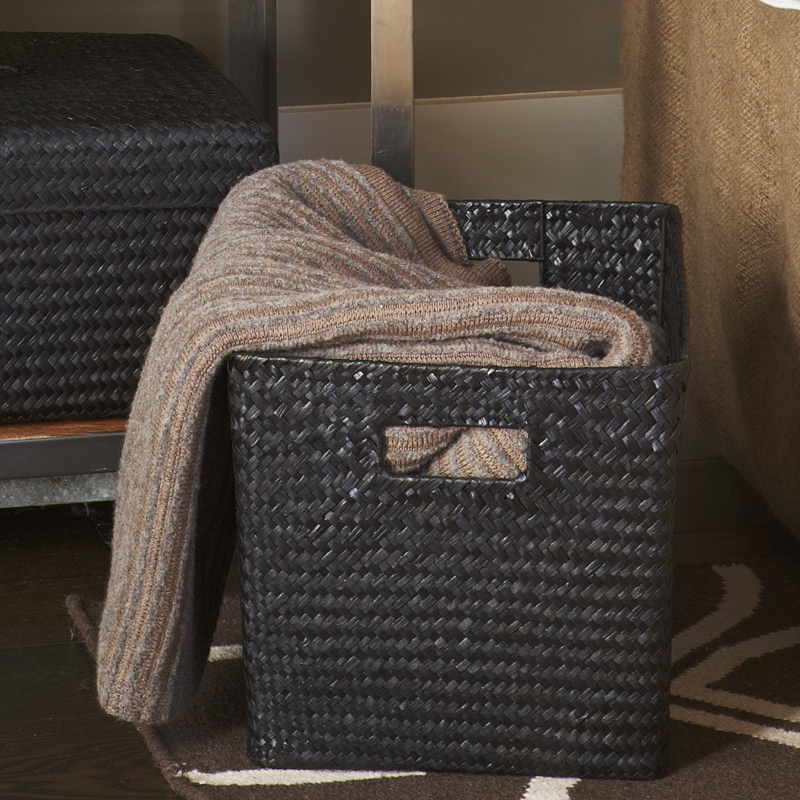 This basket is the perfect size and color. I'm using it to hold books on my coffee table. I would recommend. The only thing I would like to see is a variety in more affordable shipping choices. Very stylish, perfect for file folders. Great value for the money. Good company! Return customer. To Read All Reviews, Click Here!